Too Hot…Too Cold? Try the Guardian Warm Roof system! 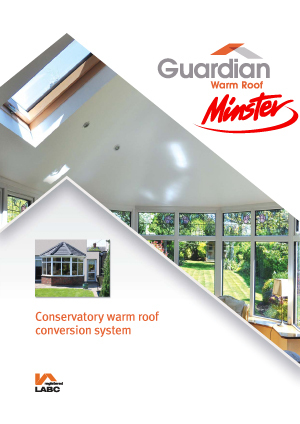 Transform your Conservatory into a comfortable, all year round living space with the Guardian Warm Roof system.